No. 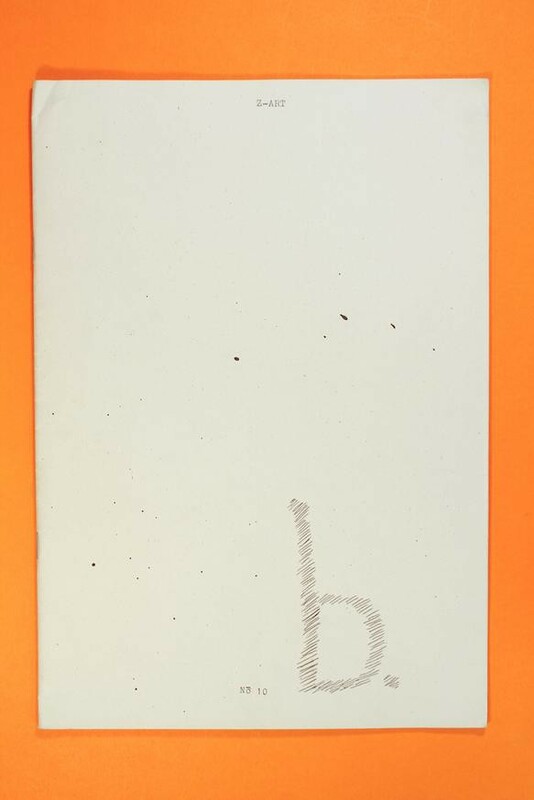 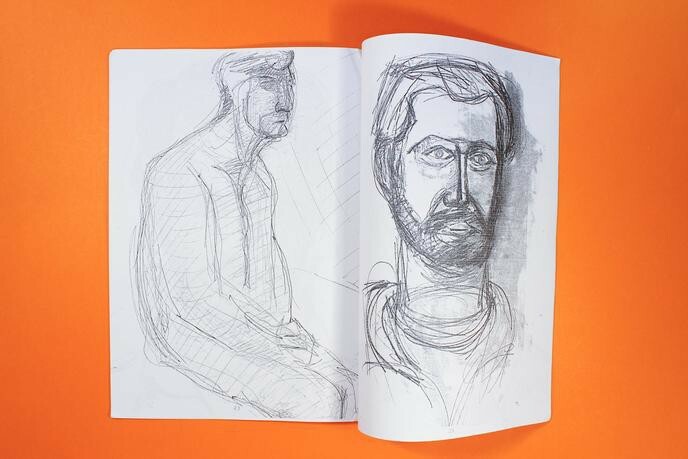 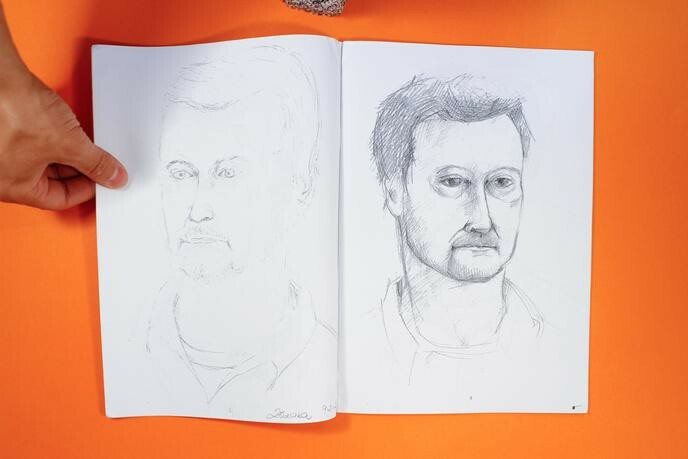 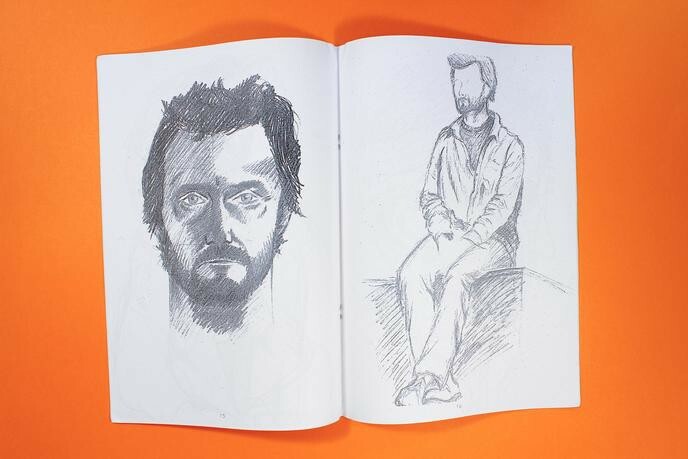 10b : Revenge, a companion piece to the tenth edition in Czech artist Martin Zet’s Z Art series is composed of full-page drawings, wherein Zet’s students - whose picture portraits appear in No. 10 : My Students - have returned the favor and drawn portraits of Zet.